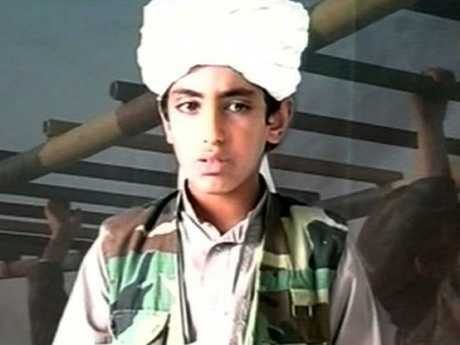 OSAMA bin Laden's mother remains in "denial" about her "loving" mass-murdering son and refuses to blame him for 9/11, as she speaks out for the first time. The Sun reports Alia Ghanem's plush home in Saudi capital Jeddah is decorated with framed pictures of the terrorist mastermind who was shot dead by US special forces in 2011. The bin Laden family remains one of Saudi Arabia's richest dynasties, thanks to their construction empire, and their movements remain closely monitored by the regime. Speaking with The Guardian, Ms Ghanem called her al-Qaeda leader son a "very good kid" who "loved me so much." Her mansion includes a large spiral staircase at its centrepiece which leads to a number of cavernous rooms, according to the report. Despite Osama single-handedly ruining the family name, his mother's home features framed pictures of the depraved jihadi killer. One of the mementos sits on the mantelpiece showing the mass murderer with a long beard and wearing a military jacket. She describes her first born as being "shy" and "pious" when he was in his early 20s. The matriarch, dressed in a red hijab, blames extremists at the King Abdulaziz University in Jeddah for "brainwashing" her son. She said: "The people at university changed him. He became a different man. "He was a very good child until he met some people who pretty much brainwashed him in his early 20s. "They got money for their cause. I would always tell him to stay away from them, and he would never admit to me what he was doing because he loved me so much." Flight 11, that Betty Ong was on, was the first plane to hit the World Trade Centre. The second plane hit soon after. Ms Ghanem said her son had spent all his money "sneaking off" to Afghanistan under the guise of family business. 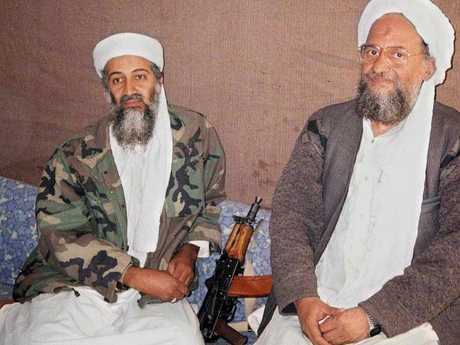 While studying economics at the uni, Osama met Abdullah Azzam, a member of the Muslim Brotherhood, who was eventually exiled from Saudi. 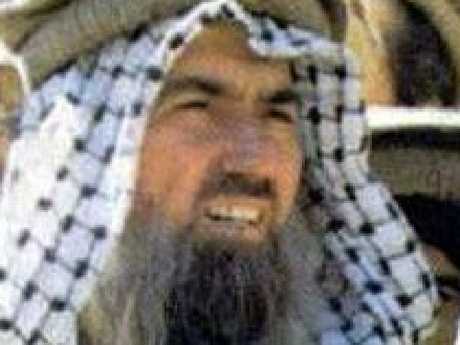 However, Azzam remained the al-Qaida boss' spiritual adviser. Ms Ghanem claims it "never crossed my mind" that her son would become a jihadist killer. Even when he fled to Afghanistan in the 1980s to fight the invading Russians, the family remained proud of him. 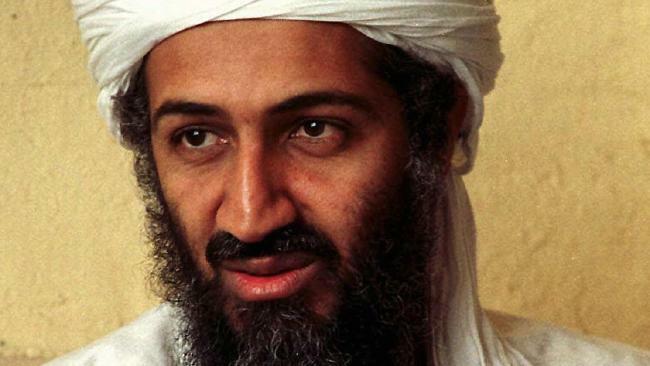 His mother claims she last saw Osama at his Afghan military base in 1999. When Ms Ghanem leaves the room to rest, Osama's half-brother Ahmad told The Guardian that his mother remains in "denial" about her firstborn son. He said: "Instead, she blames those around him. She only knows the good boy side, the side we all saw. She never got to know the jihadist side." 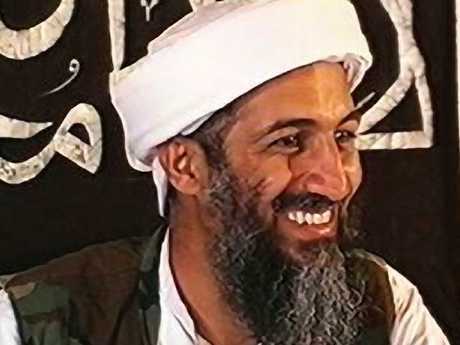 Ahmad said the family knew within "48 hours" that Osama and his terror group were behind the co-ordinated aeroplane attacks on September 11, 2001, which left thousands dead in New York and Washington DC. He adds: "From the youngest to the eldest, we all felt ashamed of him." Osama's son Hamza, who jihadis have hailed as the "heir" to the leadership of al-Qaeda, last year called on Muslims around the world to launch revenge terror attacks on the US. The 29-year-old's uncles said: "If Hamza was in front of me now, I would tell him, 'God guide you. Think twice about what you are doing. Don't retake the steps of your father. You are entering horrible parts of your soul'." 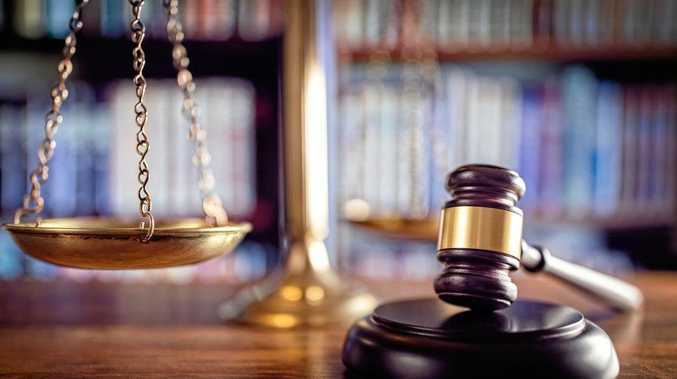 The family were then given a lengthy travel ban by the Saudi regime who attempted to "control" the relatives of the notorious extremist, he said. However, nearly two decades after the terror attack, the bin Ladens are now free to move outside the deeply conservative country. This article originally appeared in The Sun and is republished here with permission.